Kellogg Community College’s Fall 2018 textbook buyback begins Wednesday, Dec. 12. A photo ID is required for those selling back their textbooks. Textbook buyback times and dates are as follows. All buyback dates are located at the Bruin Bookstore on KCC’s North Avenue campus in Battle Creek. Fall classes end Dec. 17, and spring semester textbooks will be available at the bookstore beginning Jan. 3. The first Spring 2019 semester classes begin Jan. 11. 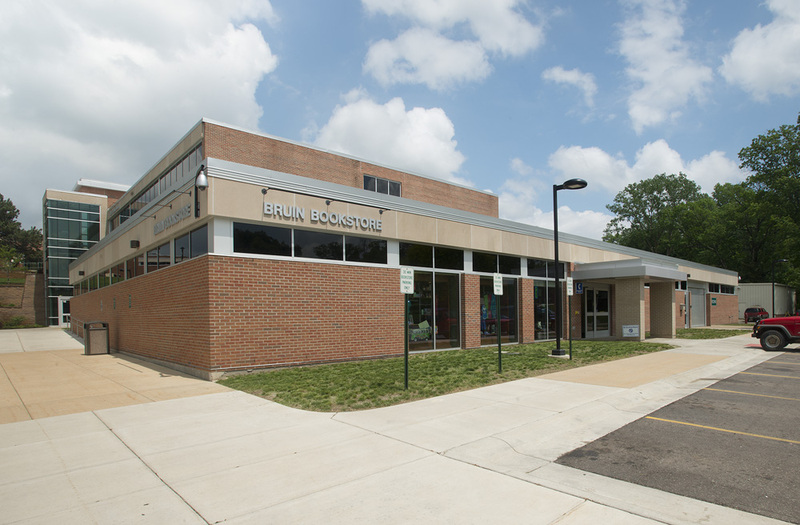 The Bruin Bookstore is located on the first floor of the Lane-Thomas Building on KCC’s campus at 450 North Ave., Battle Creek. For more information, call 269-965-4128 or visit the bookstore’s website at http://bookstore.kellogg.edu/store1/home.aspx.